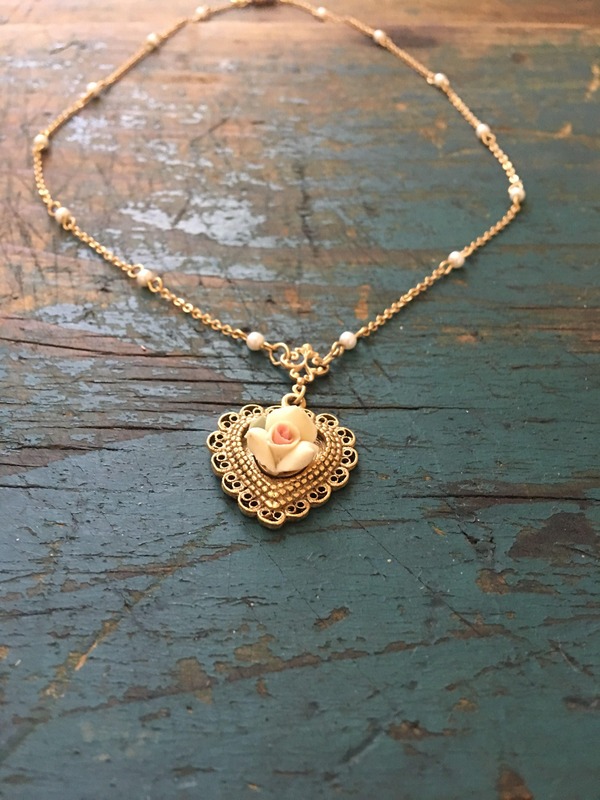 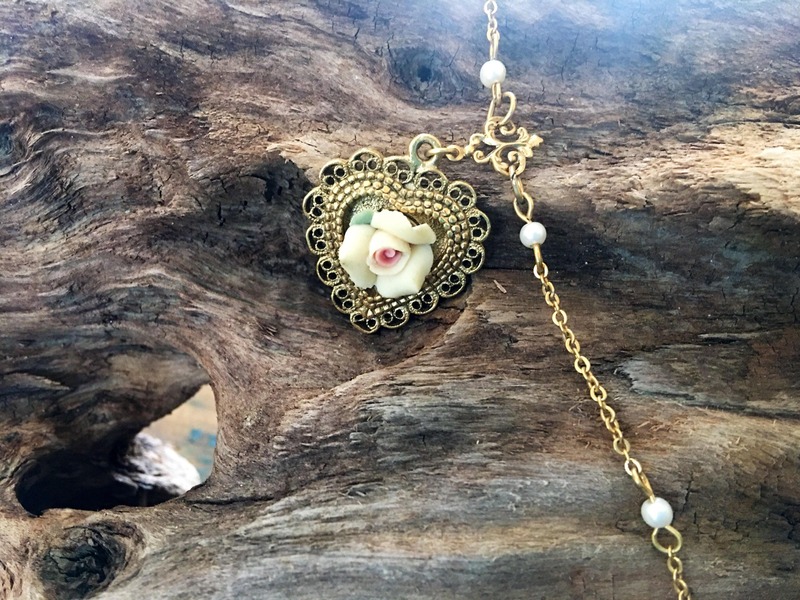 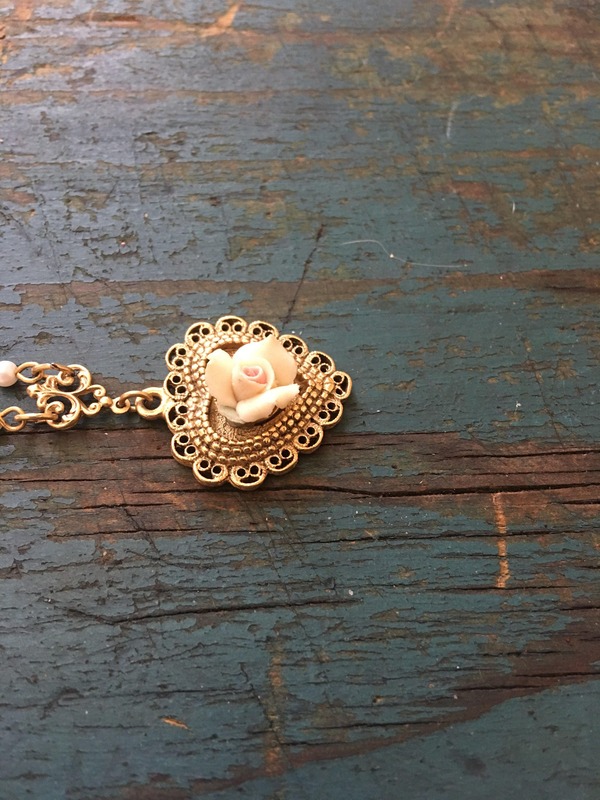 Gorgeous vintage 1928 gold and pearl necklace with porcelain flower pendant. 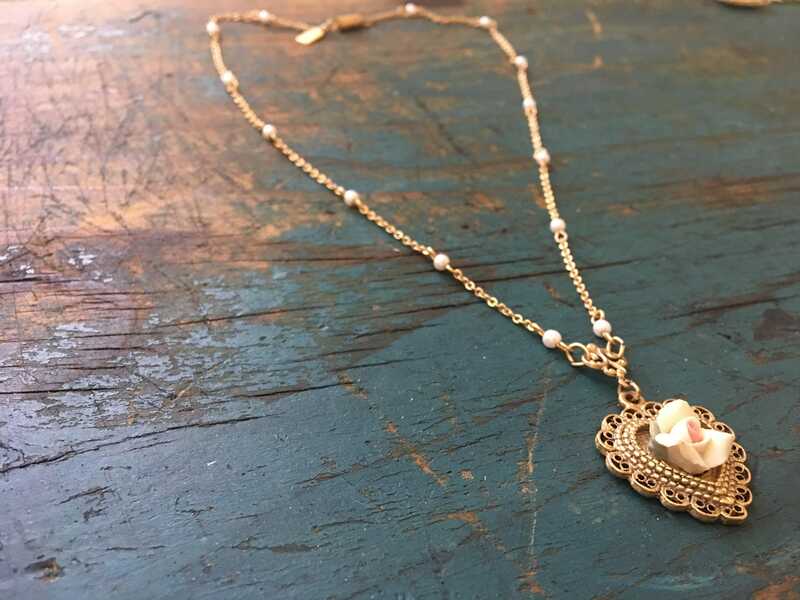 This beautiful necklace was handcrafted by the famous company 1928. 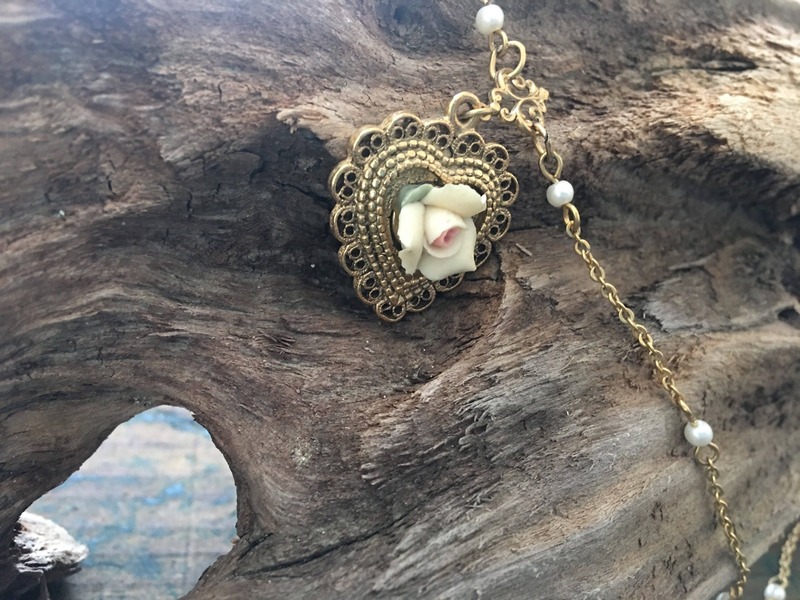 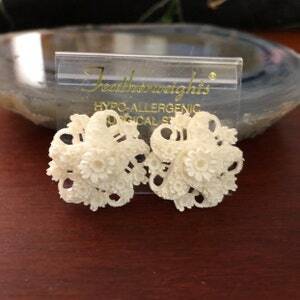 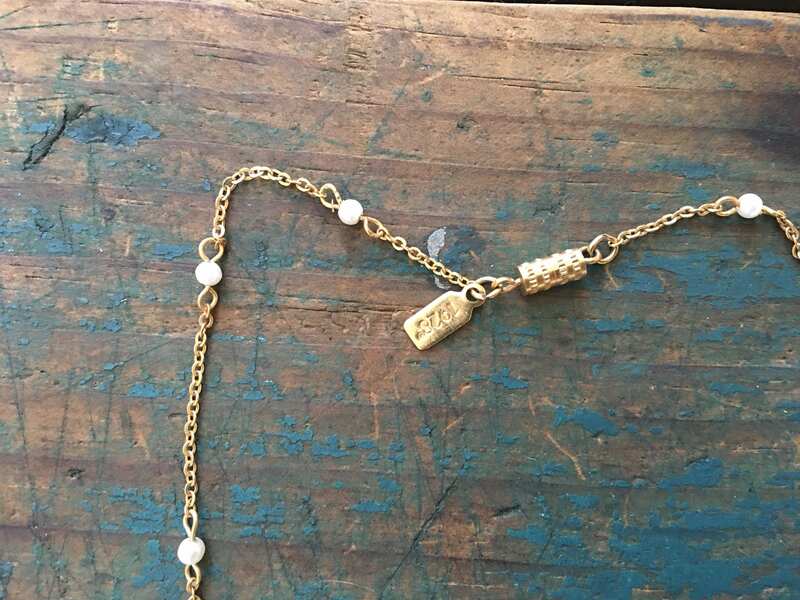 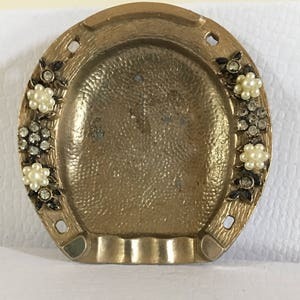 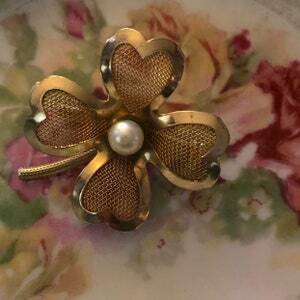 It is decorated in gold with 14 natural faux pearls. 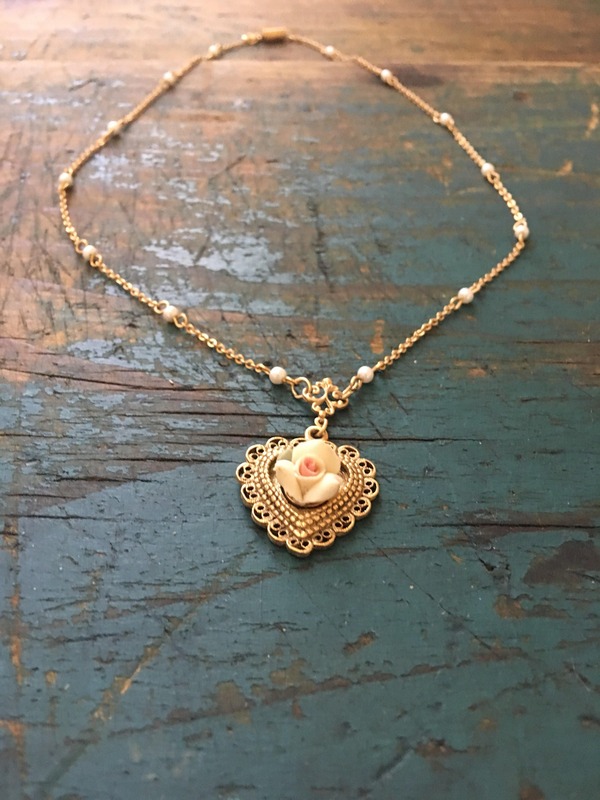 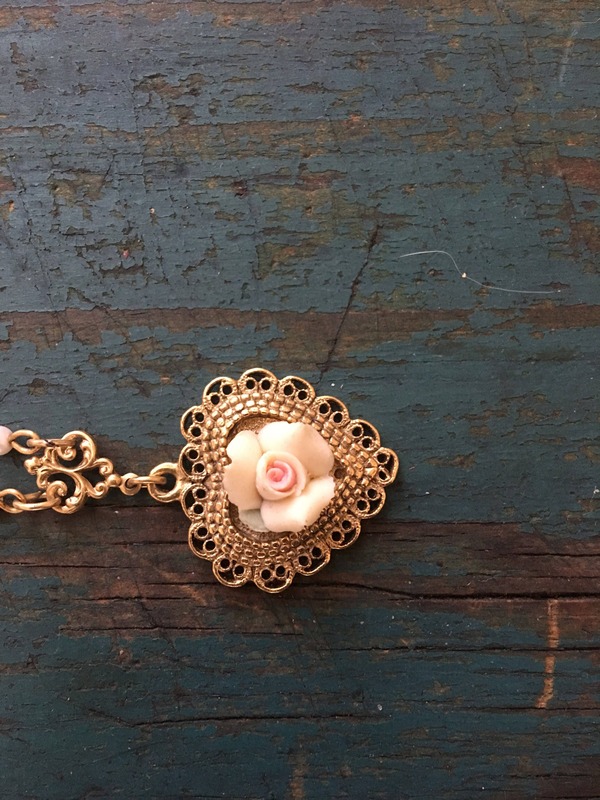 It has a beautiful heart pendant with the porcelain pink flower on the inside. 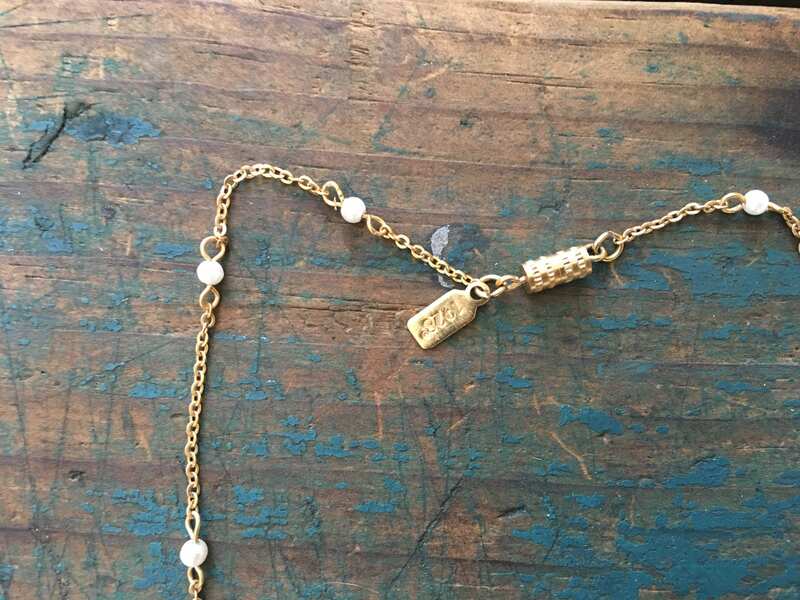 It measures 10 inches long. 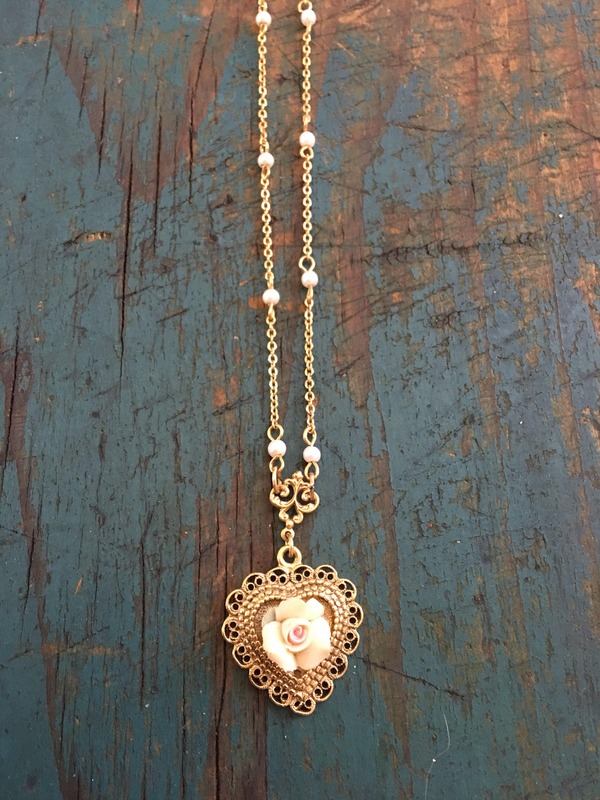 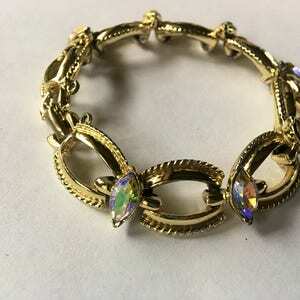 It is simply delightful and would make for the perfect Valentine’s Day gift please feel free to ask me any questions about this 14 karat gold beauty!